Alex joined Ulland Investment Advisors in 2017. 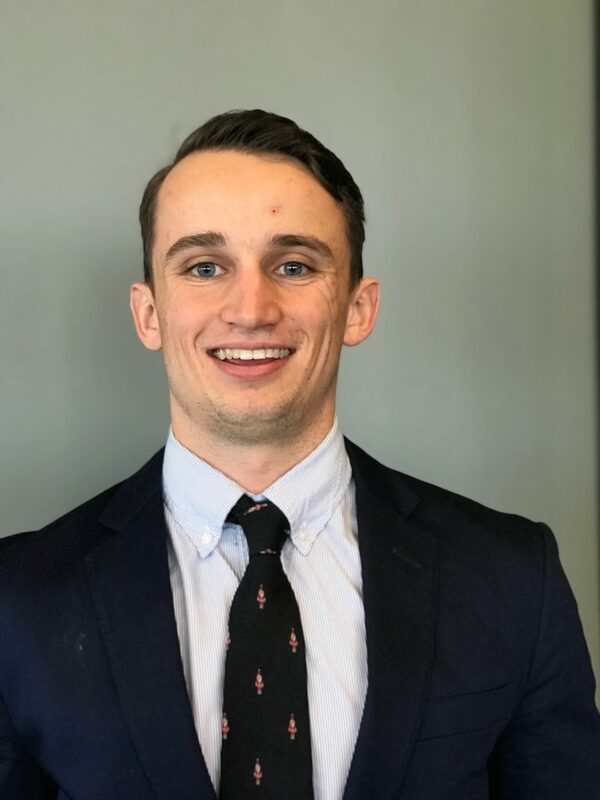 Before UIA, Alex worked as a mechanical engineering intern at JEM Technical in Orono, MN, a software engineering intern at AtLinks Communication in Melbourne, FL, and an actuarial intern at TriNet in New York City. Alex graduated from Carleton College in 2017 with a B.A. in Economics and Computer Science. While at Carleton, Alex was a walk-on for the varsity soccer team. Alex grew up overseas in Germany, Spain, and India and went to high school in Princeton, NJ. In his free time, Alex enjoys working out, spending time with family and friends, skiing, playing soccer and traveling.